ROBIN WILLIAMS was a famous actor and comedian Robin Williams born on July 21, 1951, in Chicago, Illinois. Williams first landed his own television show, Mork and Mindy. 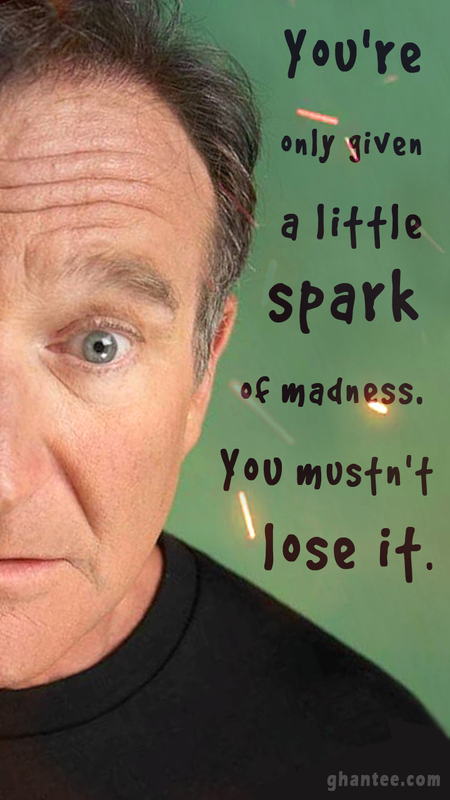 He played numerous memorable film roles, both comedic and dramatic, and after three previous nominations he won an Academy Award for best supporting actor in Good Will Hunting. On August 11, 2014, the actor was found dead in his home at the age of 63.